Marble arts are one of the historical touches for any statues or places, because all things which curved with marble, its look elegant, priceless and beautiful. Whenever you planed for your home decoration or temple establishments don’t miss marble products as Marble God Statues, Marble Temple, European Figure and marble furniture’s, definitely your decorations or establishments of temple will be unique as compare to another. Idols is nothing to enough for your home, amazing artistic touch should be necessary for your attractive decorations, since all Idols might be brings plenty of appreciations to your upcoming guest. Hindu God Idols will enable your temple; it’s also sharp curved, beautiful color combinations, minor or major deep curving and strong. European Figure and Bani Thani statues are most appealing idols of India, Bani Thani statues were top elegant beautiful dressed women of Kishangar, Rajasthan. 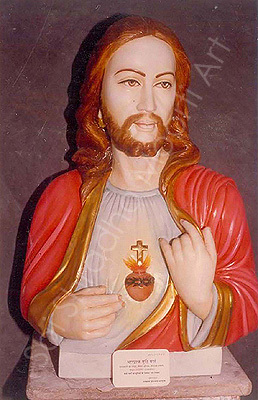 While European Figure one of the best sculpture which attract world wide people with our excellent ancient curving. Why Sai Shradha Moorti Art? Since, we keep right choice there which will complete your need as different shape and size with all Hindu God Idols as Marble Ganesh, Radha Krishna or more. We know that what you want to brings for appeal look in your home decorations or offices. So at our online shop you can find most appealing European Figure and Bani Thani Statues which is famous for our outstanding curving. 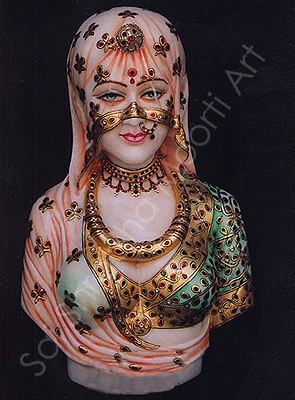 Price will be definitely competitive and affordable as per your selective items, our prices and quality is only the terms strong relationship, we make trust on our client with complete satisfaction as we make statues as per order with different shape and size and gives our best with expert artician. This entry was posted in Hindu God Idols and tagged Hindu God Idols by ssmoortiart. Bookmark the permalink.